Perched atop a car antenna. 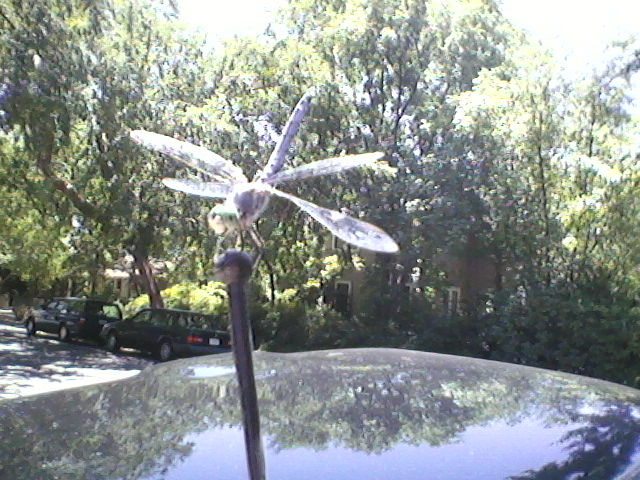 Posted on July 4, 2012, in Daily Post and tagged dragonfly, postaday2012. Bookmark the permalink. Leave a comment.